Unfortunately my CS120 just became victim to the same issue. Stopped right in the midst of a fashion shoot with an expensive model. Other lenses are fine. Seems I can’t complete a shoot without some issue with the S system. topoxforddoc;8564 wrote: I have a set of Elinchrom Quadra Hybrid Li-ion Action Heads (with flash duration up to 1/4000th sec) triggered by an Elinchrom Skyport Speed trigger. I am thinking of buying a S(006) body and a 70CS lens with the discount before the new rumoured CMOS S version TBC at Photokina. David, what is the W/s of the Move Pack when set to minimum power? 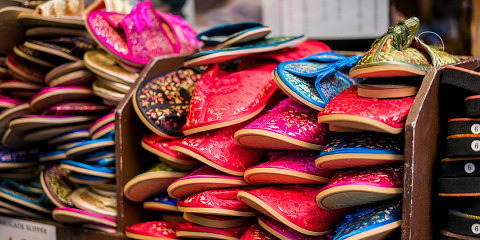 Apparently those pining for a S f/2 portrait lens won’t have to wait long. LC Technologies was able to recover all the missing files. You could not recover any of the photos Vintola? I’m looking for experiences where such a thing has happened, and there was some way to recover them. This was a 32 gig Sandisk card purchased from B&H, so highly unlikely a counterfeit. The full featured Profoto AIR transceivers are called AIR Remote … meaning you can adjust the levels of the pack/mono-light and the modeling light of any unit with AIR remote receiver built-in (Profoto or Hensel). LOL! It’s a bit difficult to get my head around the practicality of LV on an S2 … then add in CS Leaf Shutters into the equation. It’s even harder for me to figure out because I don’t own any DSLR with a reflex mirror and LV. My Sony A99 is a SLT fixed translucent mirror with an EFV. Sadly, removing the battery overnight didn’t solve the issue, and I am in contact with Kelsey Fains at Leica regarding next steps. She is forwarding my description to Germany to see if there have been other instances of this. Thank you for doing that David. I will try your suggestion tonight and report back. 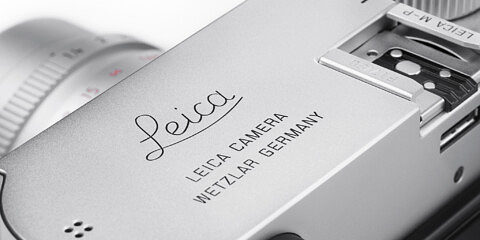 I am also in contact with Leica USA … but will try this first. Fiddling with the set-up, I pressed the two outer buttons to reset the SF58 … but held them down … reset flashed 3 times and then went out. I was then able to see TTL-HSS in the menu selection and select it. You’ve written that your S2P firmware is version 1.0.4.2. Yes, I know it is supposed to only work on TTL-HSS … and that is the way it worked before. Suddenly, TTL-HSS is not available at all in the SF58 selection menu, but TTL is there … then, the camera and flash will fire in just TTL up to 1/4000 in CS mode and up to 1/125 in FP mode.